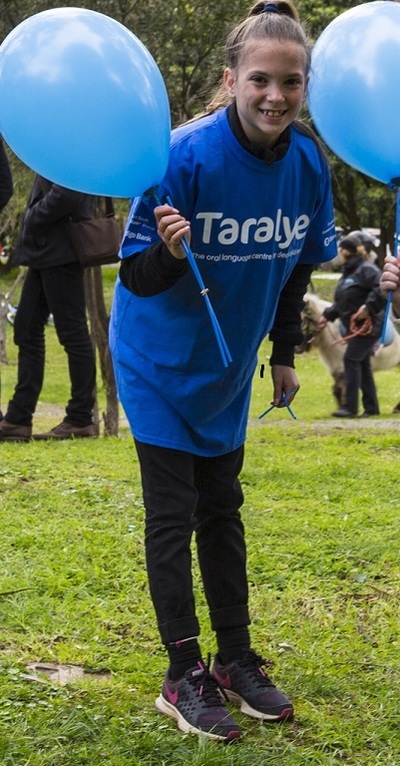 Each year, the oral language centre for the Deaf, Taralye, opens its doors for its Annual Market Day. This day of endless fun will take pace on 26 August from 10am to 3pm. This annual event just seems to get bigger and better and is the perfect day out for the whole family. 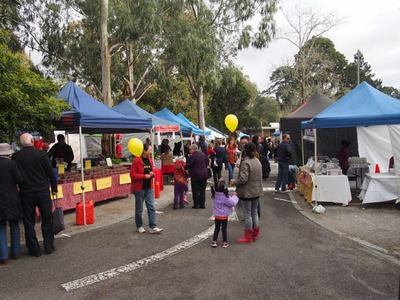 There will be many of stalls and local vendors, street food, rides, animals and so much more. You'd be crazy to miss it! All funds raised at this winter event support Taralye's ongoing work to support children who are deaf or hard of hearing and their families.